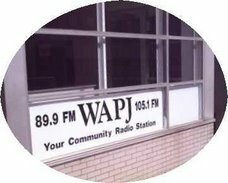 P-38's Baseball on Thursday Night, July 1st- NO "Reggae Explorations"
Join Art Benedict, Tyler Van Duyne and Biff Pond as they bring you the play-by-play from Fuessenich Park as Torrington's P-38's square off against Terryville's Post 20 in American Legion baseball action. Pregame coverage starts around 6:50PM. 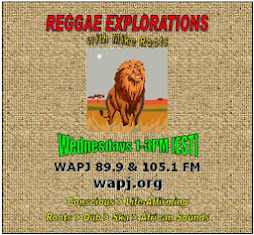 Listeners please make note that as a result of the game, this week there will be no "Reggae Explorations" show (normally heard from 7-9PM on Thursdays and rebroadcast on Fridays from 10AM-Noon).